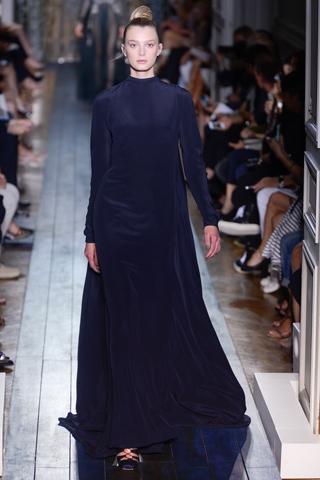 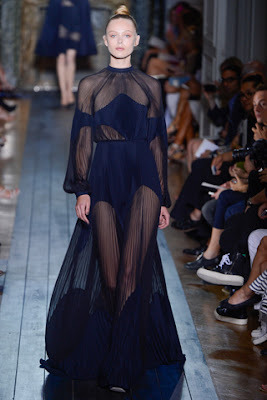 Intense, sensual, regal...buzzwords for the "new" Valentino courtesy of its designers Maria Grazia Chiuri and Pier Paolo Piccioli. 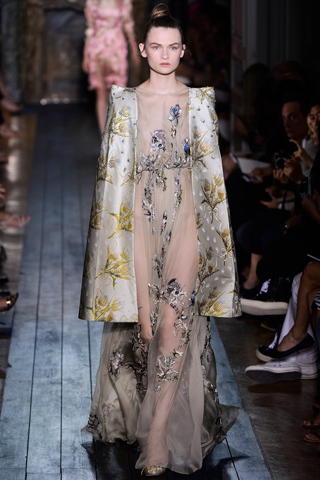 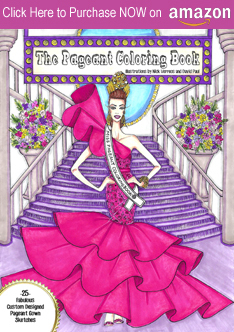 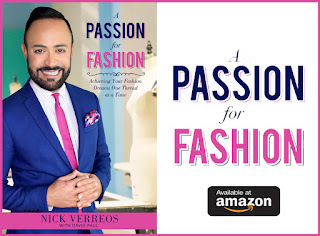 Ever since they were placed at the helm of the iconic Fashion House, they have tried to take its DNA of UBER feminine, flowery, ruffle-filled clothes for a Roman Lady (or her daughter) who Lunches on Caprese salad and limoncello (and worn by style icons such as Jackie O and Elizabeth Taylor) to a more educated romantic, slightly Gothic Girl. 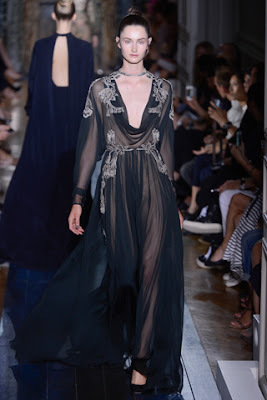 In the last few seasons, one can see where these two designers want to take the House of Valentino and make it relevant for the 21st Century but still be respectful to signor Valentino Garavani. 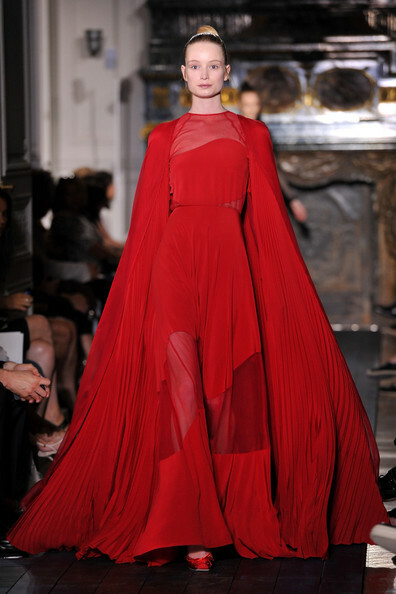 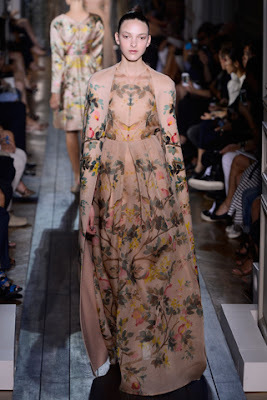 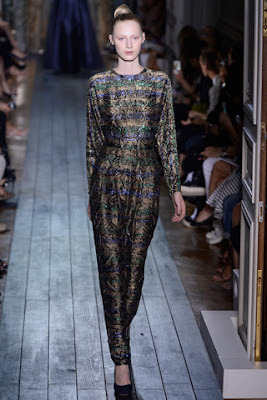 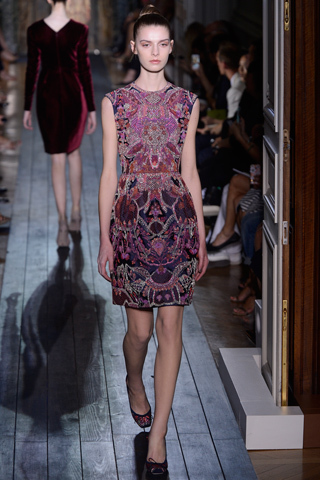 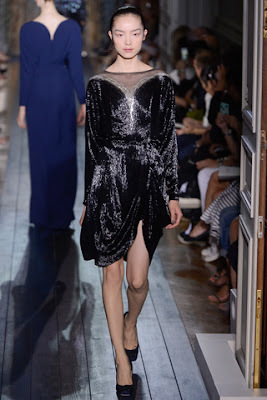 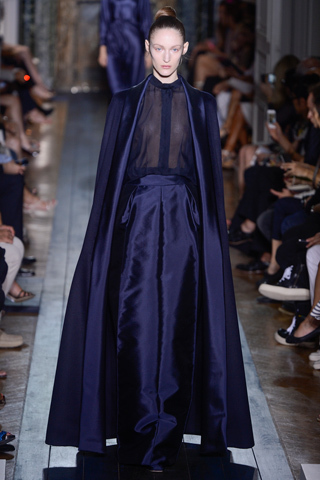 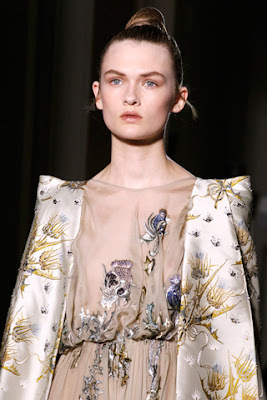 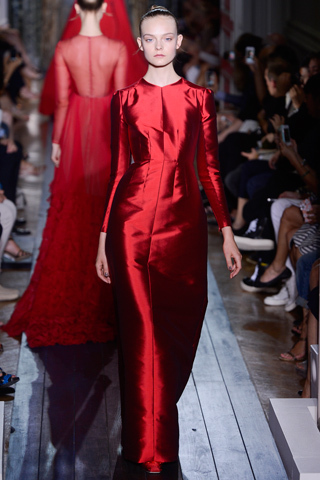 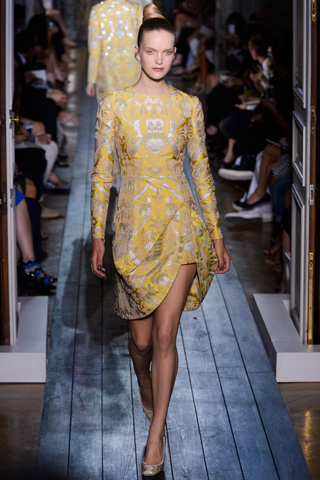 1 Response to "RUNWAY REPORT.....Paris Haute Couture Fashion Week: Valentino Couture A/W 2012"